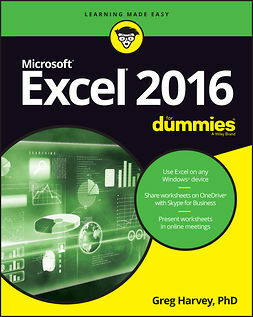 If you’re looking for a way to help your teams access what they need to know, work together, and get the job done, SharePoint can do just that. 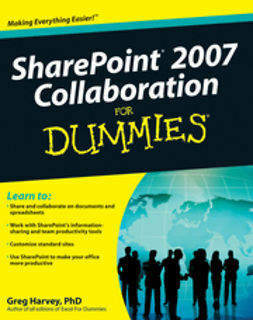 SharePoint 2007 Collaboration For Dummies shows you the easiest way to set up and customize SharePoint, manage your data, interact using SharePoint blogs and wikis, integrate Office programs, and make your office more productive. 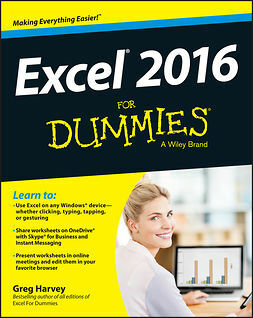 You’ll learn what SharePoint can do and how to make it work for your business, understand the technical terms, and enable your people to collaborate on documents and spreadsheets. 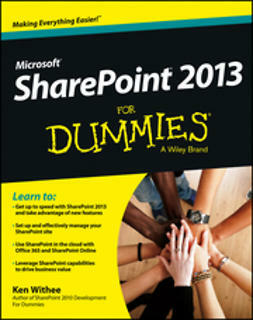 You’ll even discover how to get SharePoint help online. 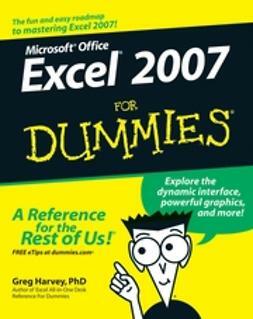 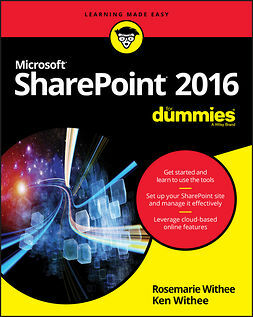 With tips for designing the perfect SharePoint site and ideas about enhancing your team meetings with meeting workspaces, SharePoint 2007 Collaboration For Dummies helps you put this great collaboration tool to work right away.